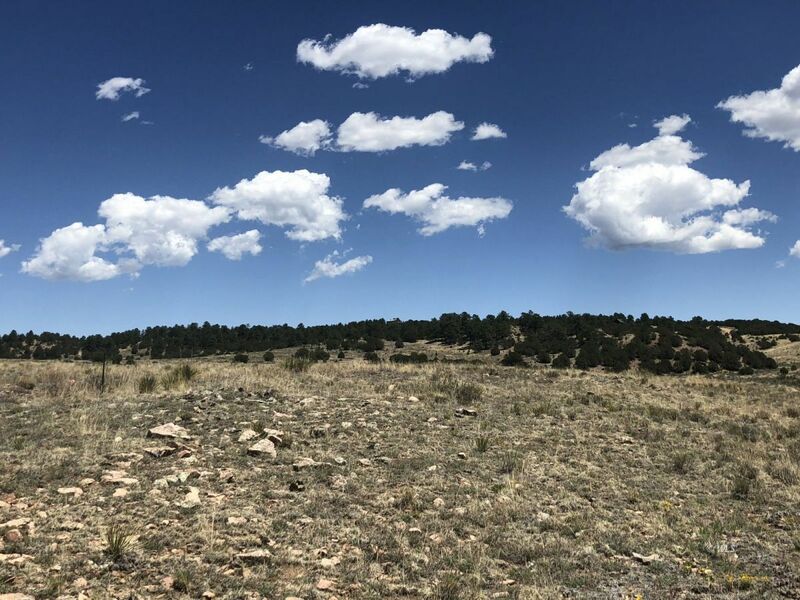 Must see to appreciate the beauty of this special offering of 22+ acres in desirable Cuerno Verde! 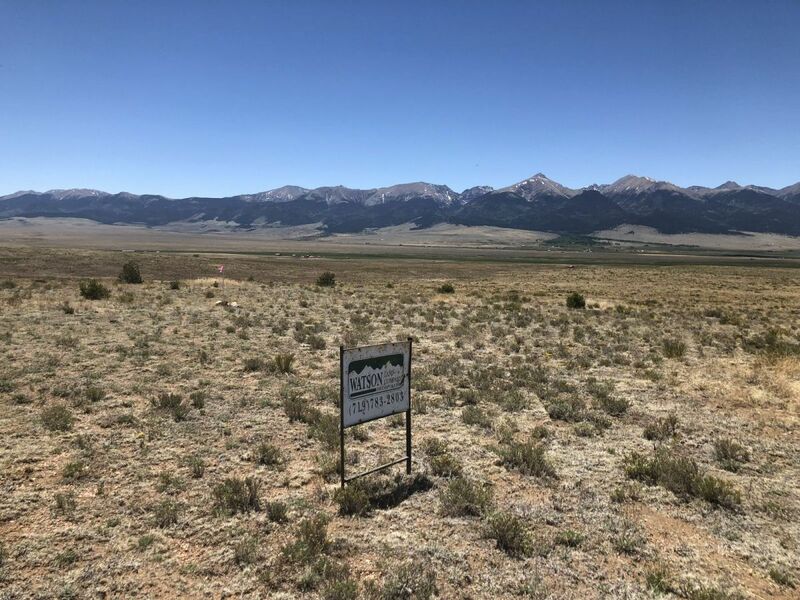 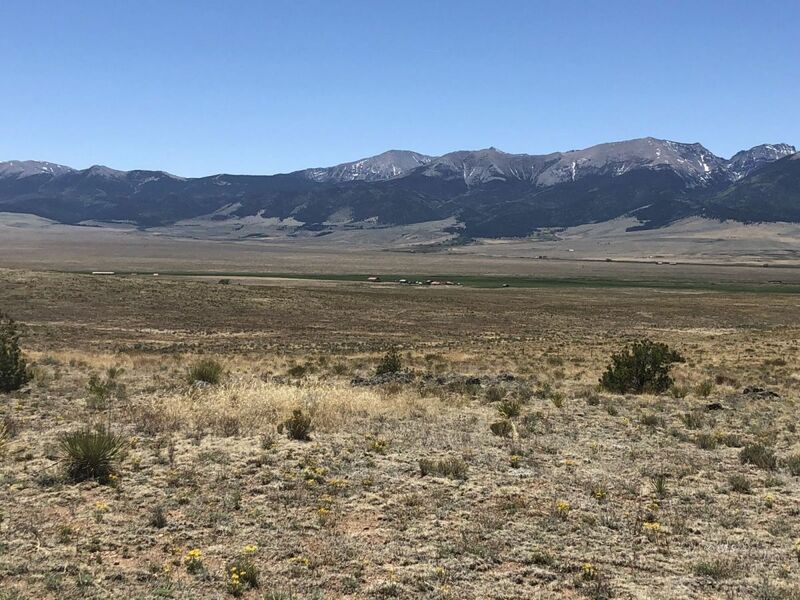 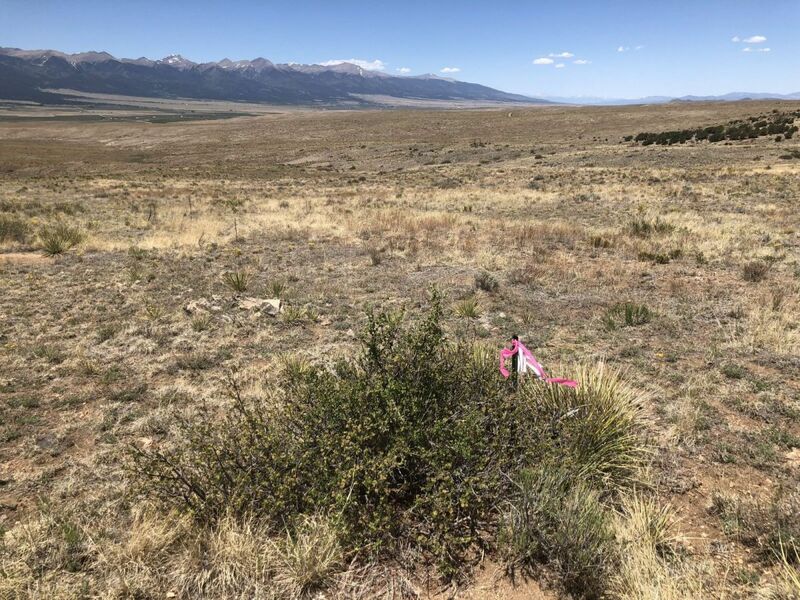 Acreage consists of 2 lots of which each offering premier building sites to capture panoramic views of the nearby Sangre de Cristo range. 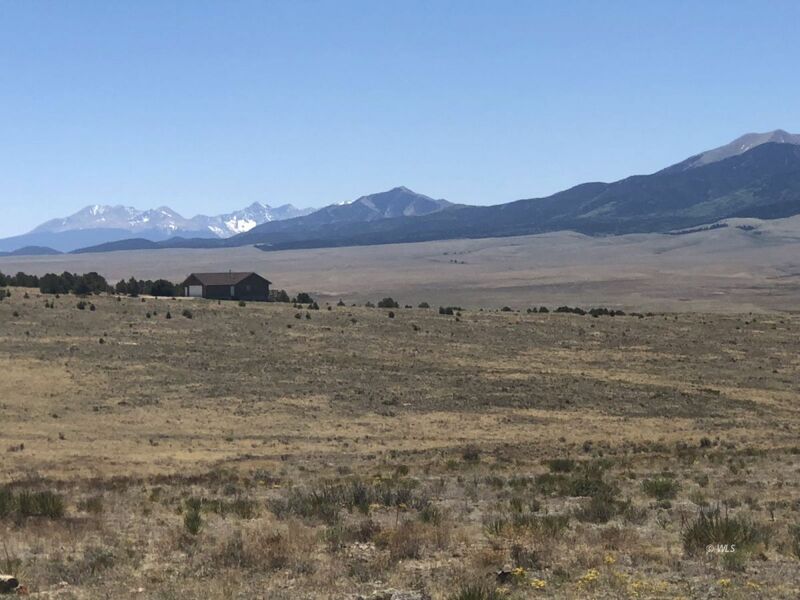 Property is bordered on one side by large ranch giving you unobstructed views. 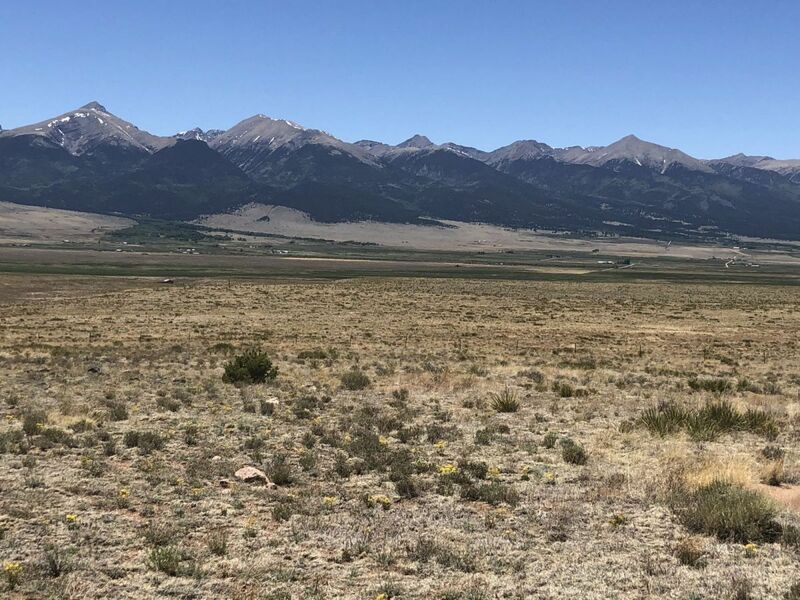 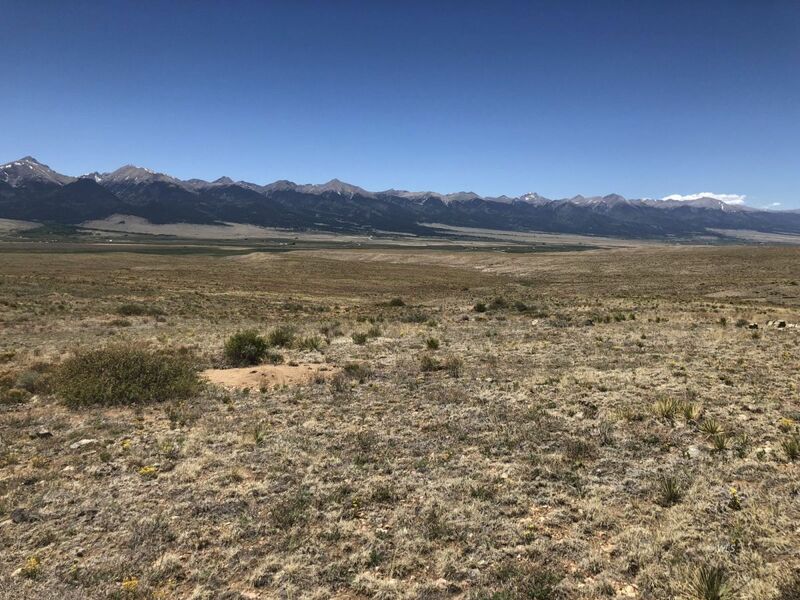 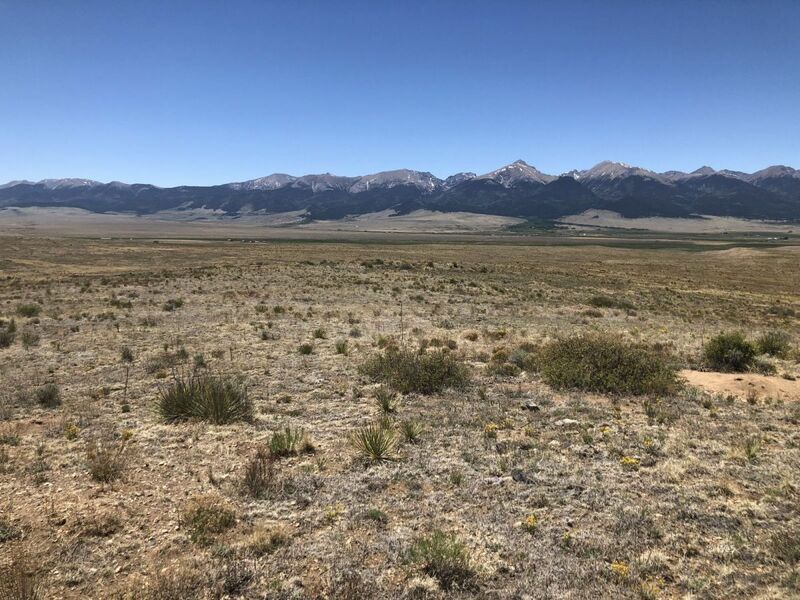 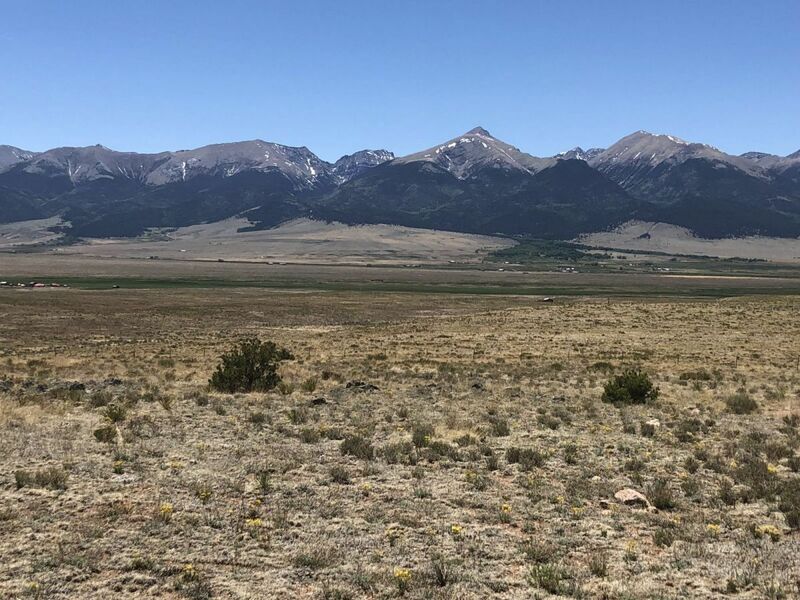 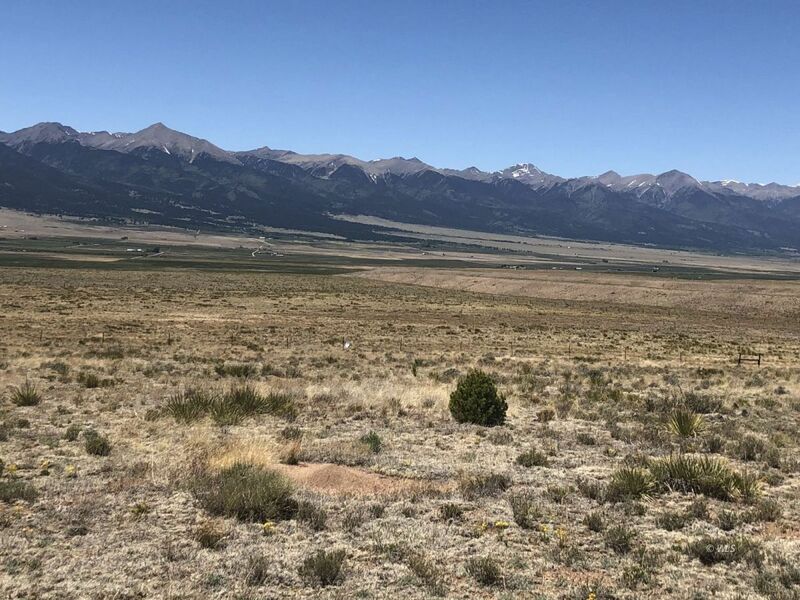 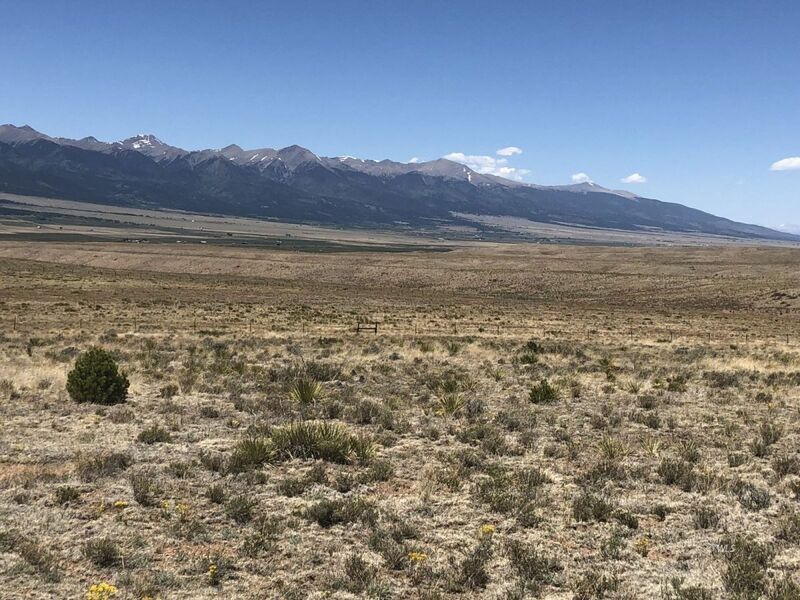 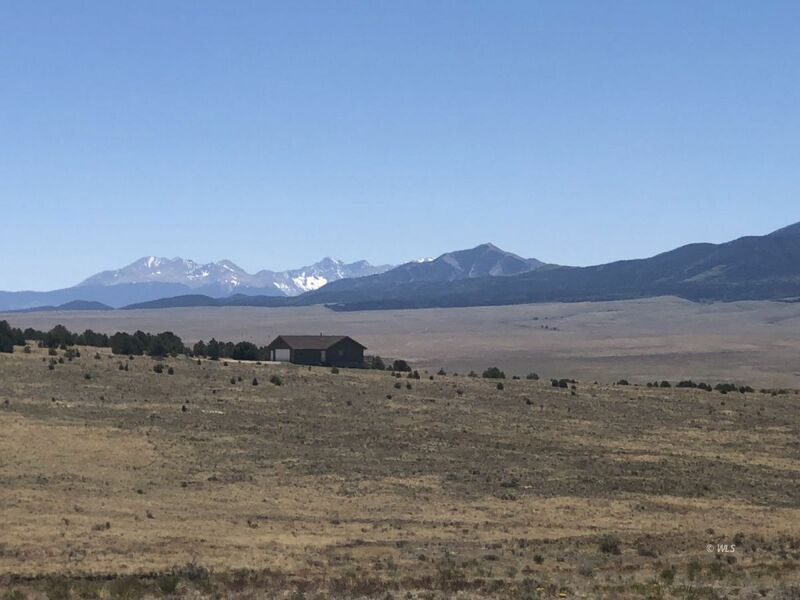 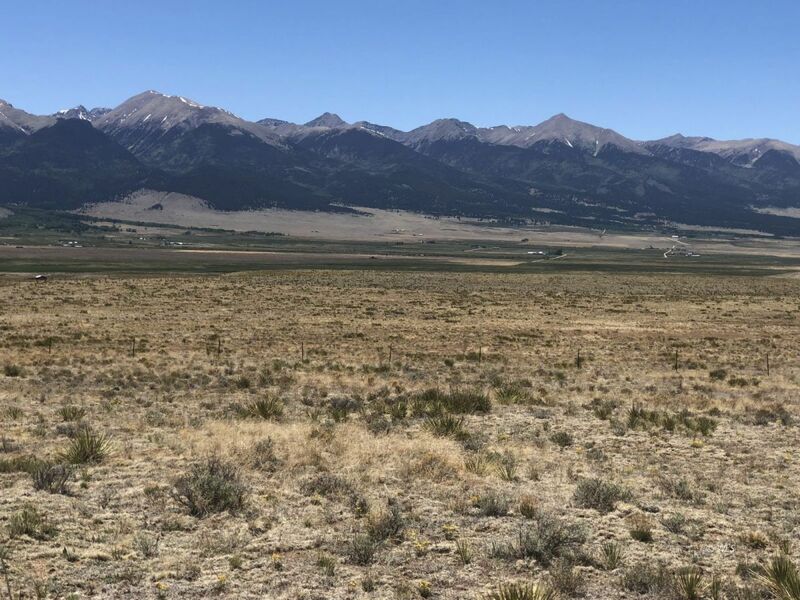 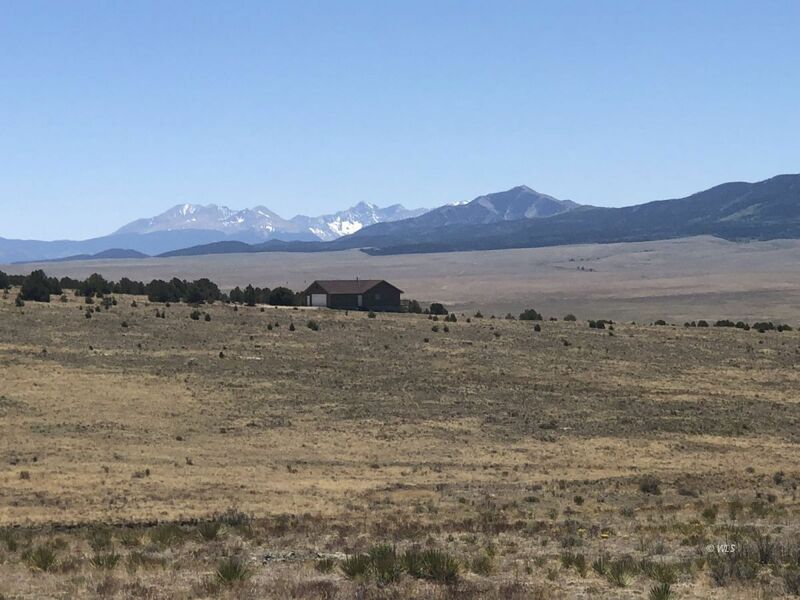 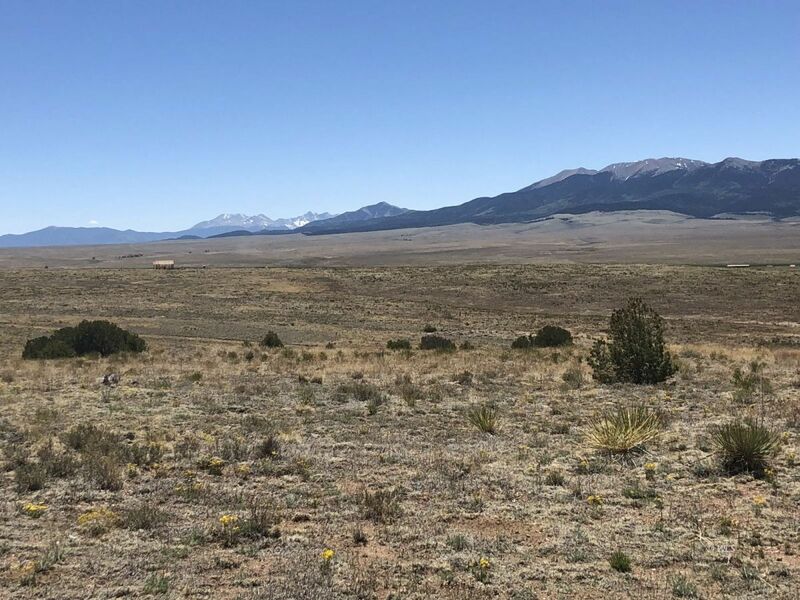 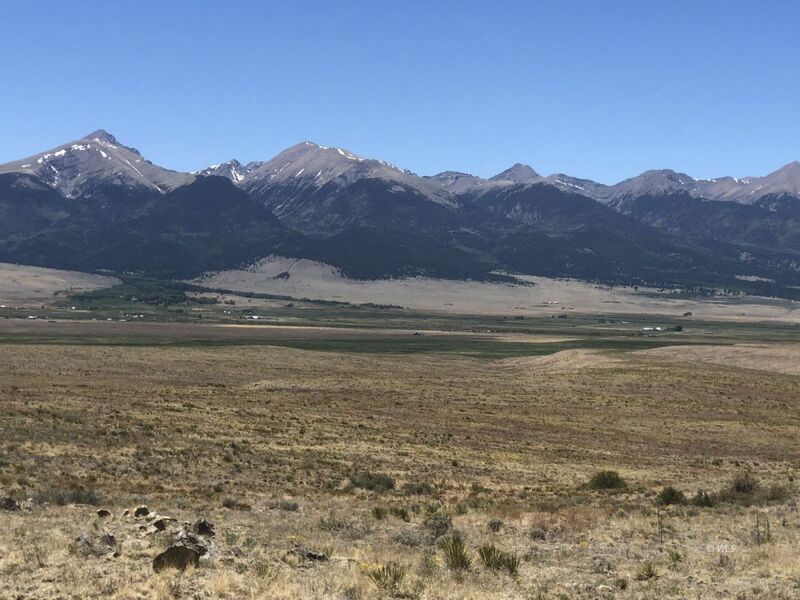 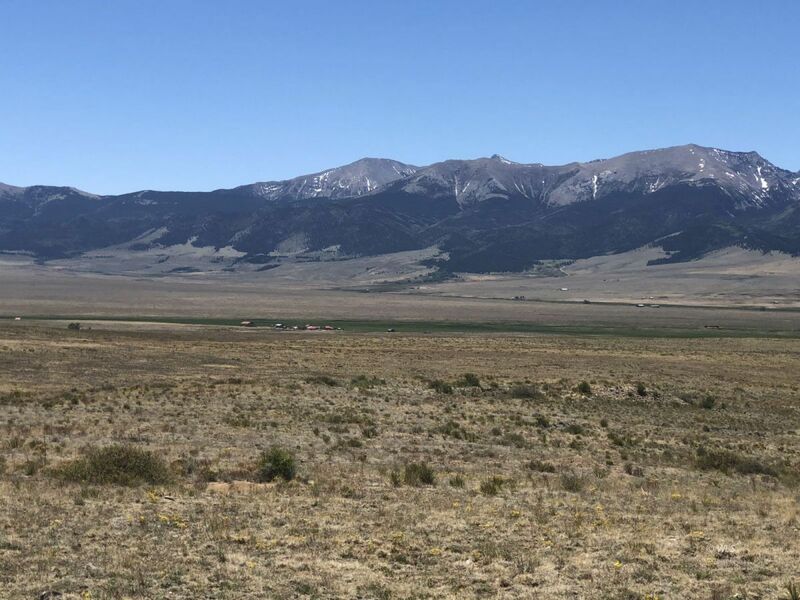 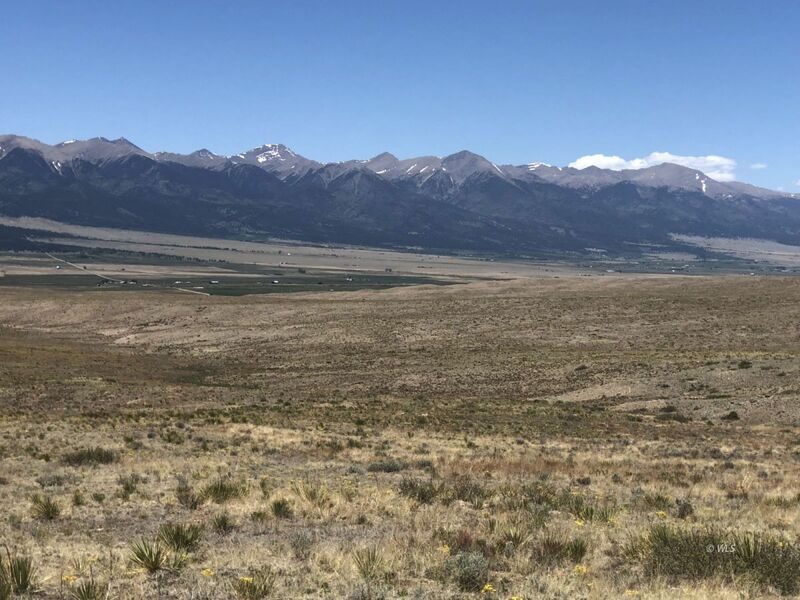 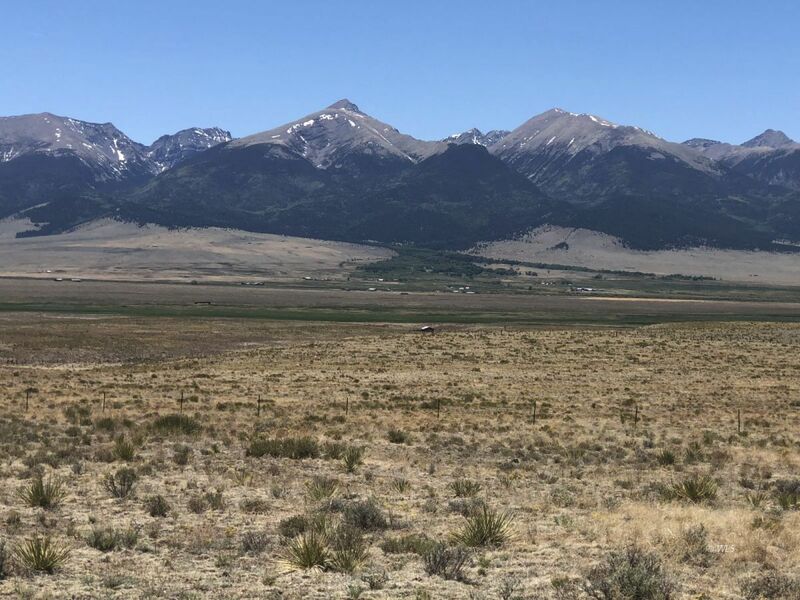 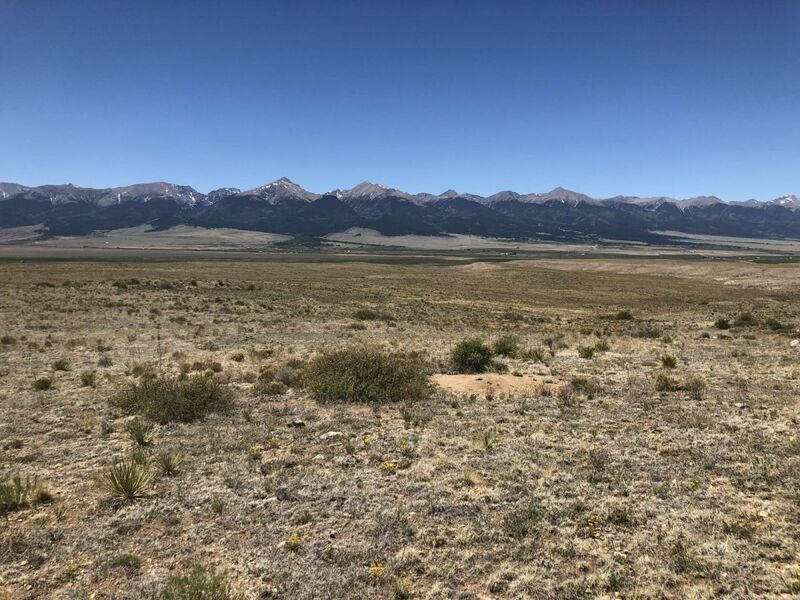 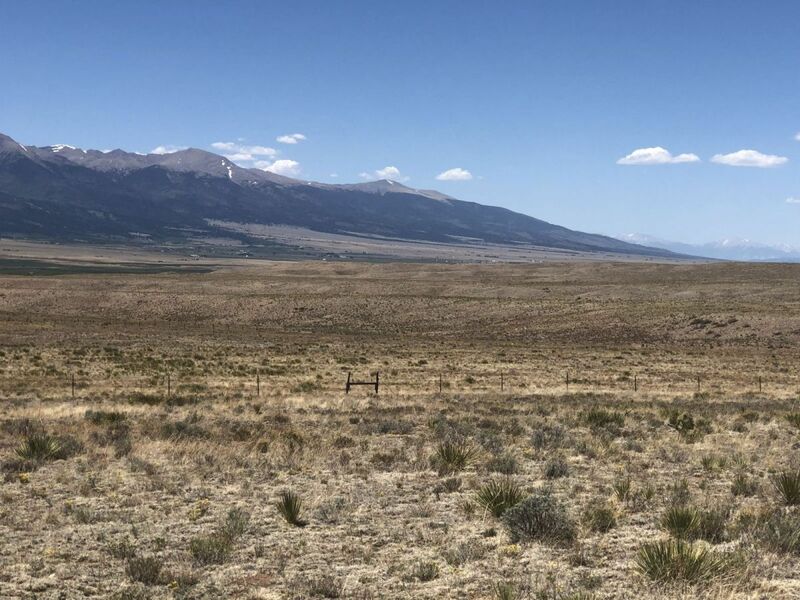 An ideal setting for an off grid home far enough out of town for privacy yet easy commute for all the mountain town of Westcliffe has to offer.